South Korea’s president Moon Jae-in has vowed to scrap all existing plans for new nuclear power plants and cancel lifetime extensions for aged reactors, heralding a major overhaul for the country’s energy policy. It marked Mr Moon’s second major announcement to change the country’s power mix after ordering a temporary halt on eight of the country’s older coal power plants soon after taking office last month, amid growing health concerns in one of the world’s most polluted countries. He added that the country would soon shut down another aged nuclear plant following a previous extension of its lifecycle, while hinting at halting the construction of two new nuclear reactors conditional upon a public consensus. 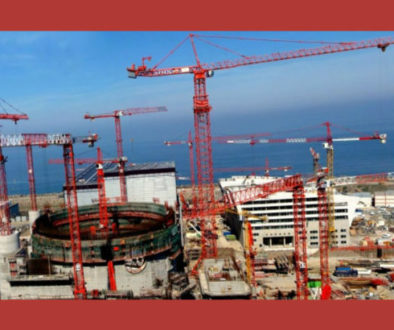 South Korea has the sixth-largest fleet of nuclear reactors in the world, generating about one-third of its energy needs from 25 reactors. But concerns over nuclear safety have intensified after Japan’s Fukushima nuclear disaster in 2011 and a major earthquake in the country’s southeastern city last year. The new policy represents a break from the past administrations, which favoured cheaper but dirty coal power and riskier nuclear energy over more costly natural gas and clean renewables. Worsening air pollution emerged as one of the main campaign issues in South Korea’s recent election, with air pollution soaring to record highs in the first few months of 2017. Coal-fired power plants were blamed as one of the main culprits for worsening pollution. South Korea operates 59 coal-fired power plants that supply nearly 40 per cent of the country’s total electricity, but Mr Moon has promised to close those older than 30 years within his five-year presidential term and to not build new coal plants. But experts caution that the shift could result in energy supply shortages and higher costs for the country that imports much of its energy from overseas. South Korea has the highest per capita electricity demand in Asia, although the country ranks among the top importers of coal, oil and gas in the world. “It is a step in the right direction but there is a question mark over how to address the potential supply shortfall and rising costs,” says Kim Kyung-nam, professor at the Graduate School of Energy and Environment at Korea University. Mr Moon has vowed to increase the portion of renewable energy to 20 per cent by 2030 and increase LNG-fired power production, even raising the possibility of reviving a deal to import natural gas from Russia through North Korean territory. Renewable sources account for 6.6 per cent of the country’s energy supply, the lowest among OECD countries, as their production has been damped by technological constraints, heavy regulations and weak demand. The government plans to invest Won13.8tn ($12.2bn) this year in developing alternative energy sources in order to cut greenhouse gas emissions by 37 per cent by 2030 under the Paris climate agreement. It also plans to ease regulations and offer more incentives to spur clean energy production. 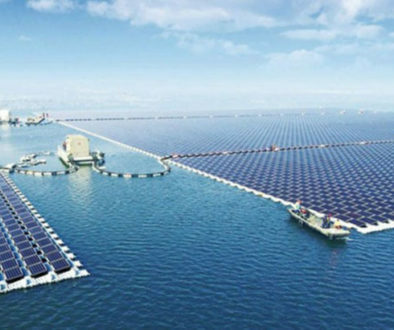 But experts worry that it could be challenging to increase clean energy production, given the lack of natural resources for the populous and mountainous country. This would mean higher energy costs for South Korean industries, which have enjoyed low electricity prices. “If you get rid of nuclear energy, which is relatively low cost once built, and replace coal with more expensive LNG, that’s going to translate into higher electricity prices, which could hurt domestic industries [and] it is not going to be popular,” says Kerry-Anne Shanks at energy consultant Wood Mackenzie. Experts also caution the government’s anti-nuclear stance bodes ill for the country’s ambition to export more reactors abroad. 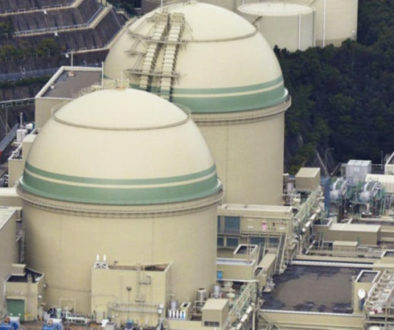 On the back of the thriving domestic industry, state-run utility Kepco has emerged as one of the few international players capable of successfully building nuclear reactors, unlike overseas rivals mired in cost overruns and construction delays. “One of Kepco’s biggest strengths is its track record in development of domestic nuclear capacity. Mr Moon’s plans to suspend or scrap nuclear developments within South Korea could hurt this record.” says Ms Shanks.